The East Entrance of Yellowstone National Park is located 26 miles west of Rimrock Ranch. The Park is a treasure, visited by travelers from around the world. We visit the Yellowstone with our guest on Friday. 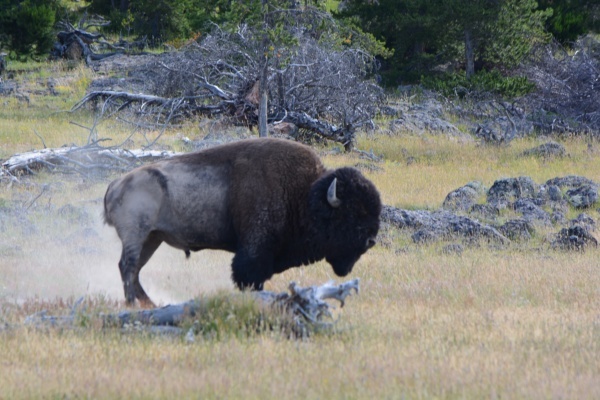 It is an all day tour which includes all the highlights of the Park, Old Faithful, the Gyser Basins, Yellowstone Falls and Yellowstone Lake. 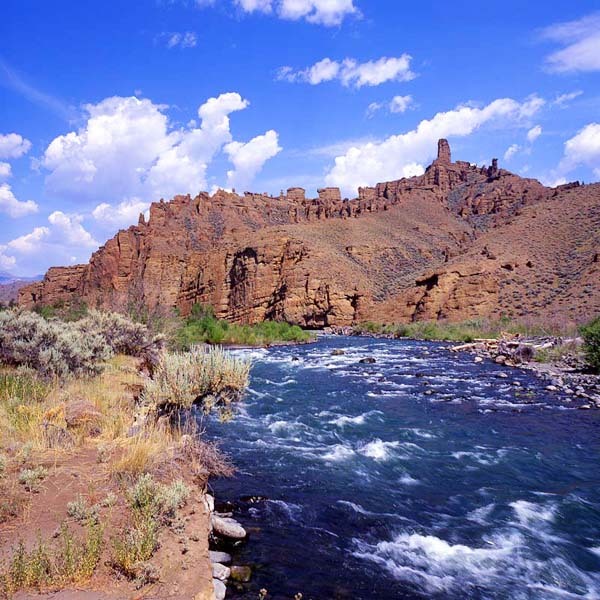 The North Fork of the Shoshone River has its birthplace in the Absarokas, on the fringes of Yellowstone National Park. Fortunately for us, much of this river is available for flyfishing - some easy access and some difficult. 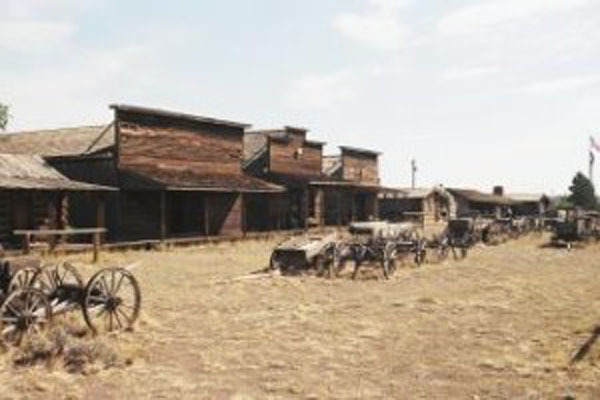 The Old Trail Town collection now consists of 26 buildings, which date from 1879 to 1901, one hundred horse-drawn vehicles, plus an extensive collection of Native American artifacts and memorabilia of the Wyoming frontier. 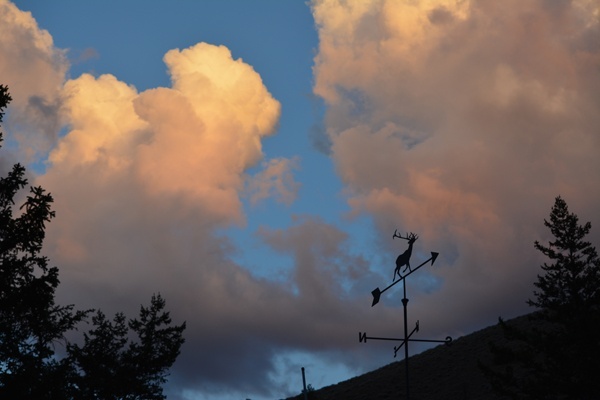 Cody, Wyoming, located 52 miles from the East Entrance to Yellowstone National Park, was founded in 1896 by Colonel William F. "Buffalo Bill" Cody. 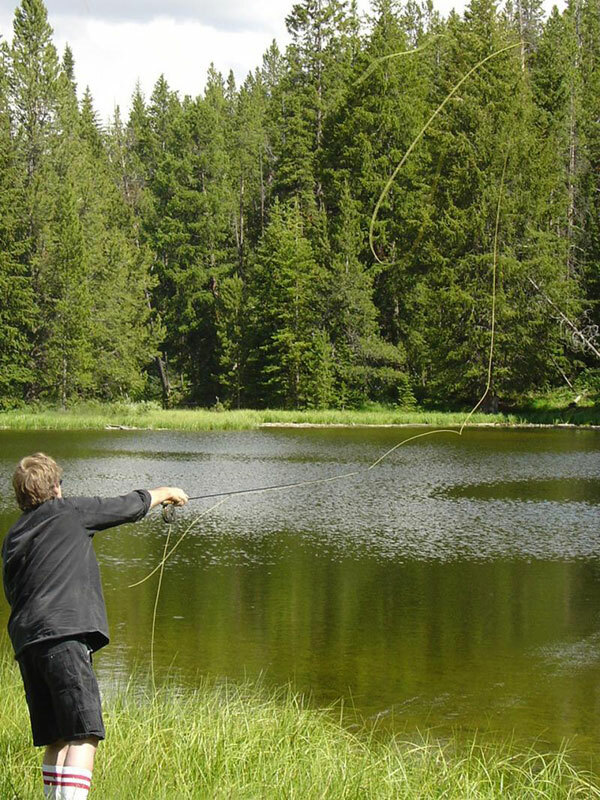 Year-round recreational opportunities are almost limitless in Cody with the surrounding mountains, forest and wilderness areas. 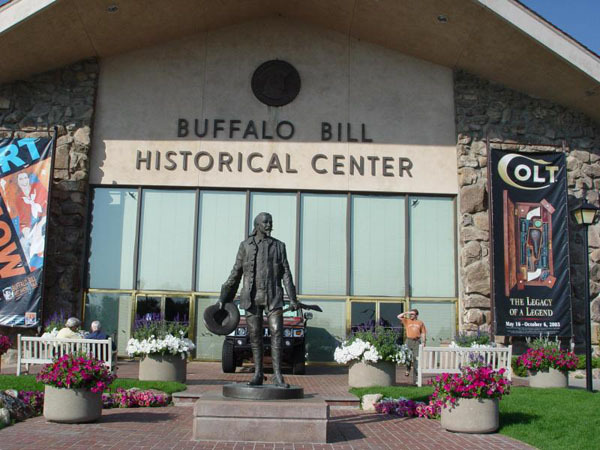 The Buffalo Bill Museum at the Buffalo Bill Historical Center in Cody, Wyoming, presents an interesting and authentic look at the life and times of William F. Cody. It contains displays of his early scouting, family life and, of course, the famous Wild West Show. 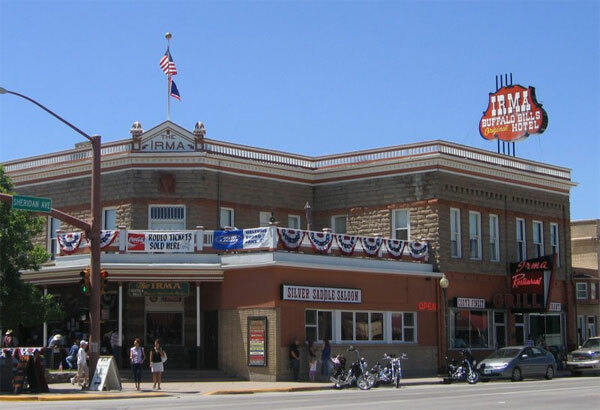 Other Cody attractions: Buffalo Bill Historical Center, Cody Nite Rodeo, Foundation for North American Wild Sheep, Cody Mural, Trail Town, Cody Wildlife Exhibit, The Irma Hotel, Historic Downtown District. Buffalo Bill Reservoir, Wapiti Ranger Station (oldest in United States). Buffalo Bill Dam Visitor Center. The Wapiti Valley (East Yellowstone Valley) connects Cody, WY to the East Entrance of Yellowstone National Park. This highway (US 14-16-20, The Buffalo Bill Cody Scenic Highway) was called “the most scenic 50 miles in the world” by President Teddy Roosevelt. It passes by Buffalo Bill Dam and Reservoir, Buffalo Bill State Park, numerous interesting rock formations, and through the Shoshone National Forest (our nation’s first).